How are you? I hope that everyone is getting to enjoy their weekend depending on what time it is where you are. 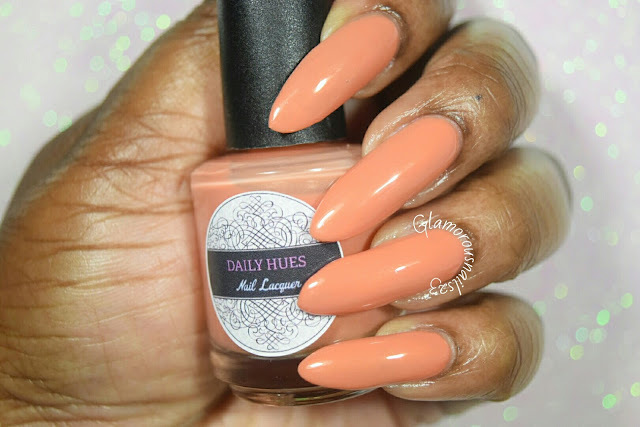 I have two polishes to share with you from Daily Hues Nail Lacquer. There are six shimmer polishes in total but I only have two so far. I've actually had these for a bit and decided that I should probably get around to sharing them! LOL. Let's take a look. 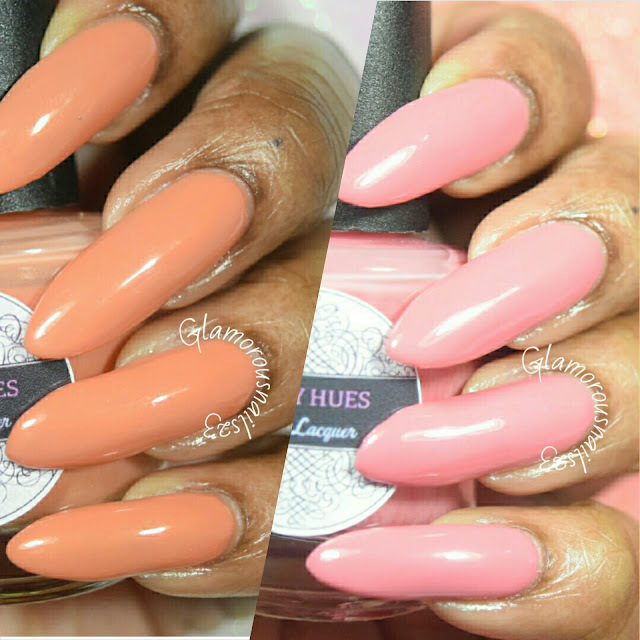 Shimmer Orange is a peach-orange shimmer creme polish. 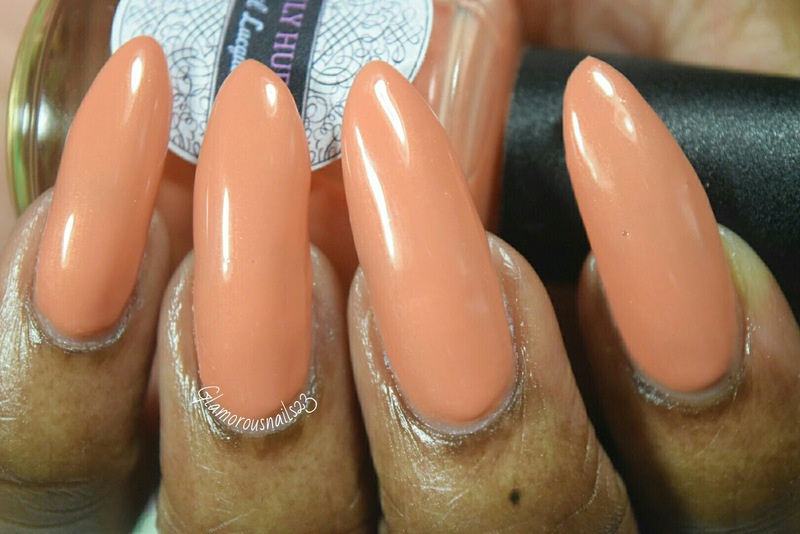 This polish has very good coverage and the spread ability was lovely. It's everything that I would expect from DHNL. I actually used thus polish as a base for some nail art which you can find here. Shown is three thin coats with a top coat. 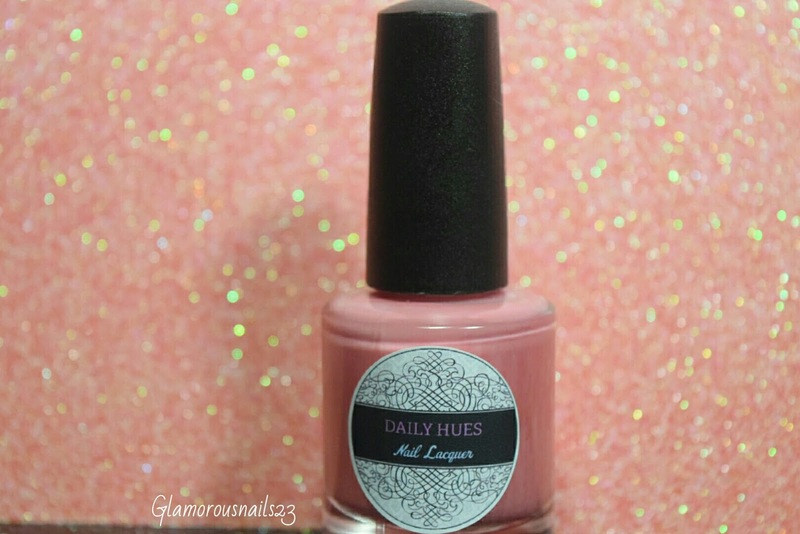 Shimmer Pink is a smooth creme shimmer polish. I actually ended up liking this one a lot more than I though I was going too. The formula was smooth like butta and had really good coverage. Such a nice polish. Shown is three thin coats with a top coat. 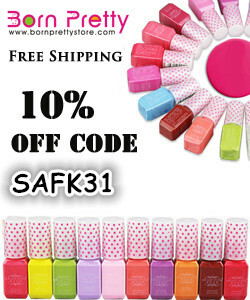 These polishes can be found at DHNL website and they cost $5.00 each plus shipping. What do you think of these polishes? 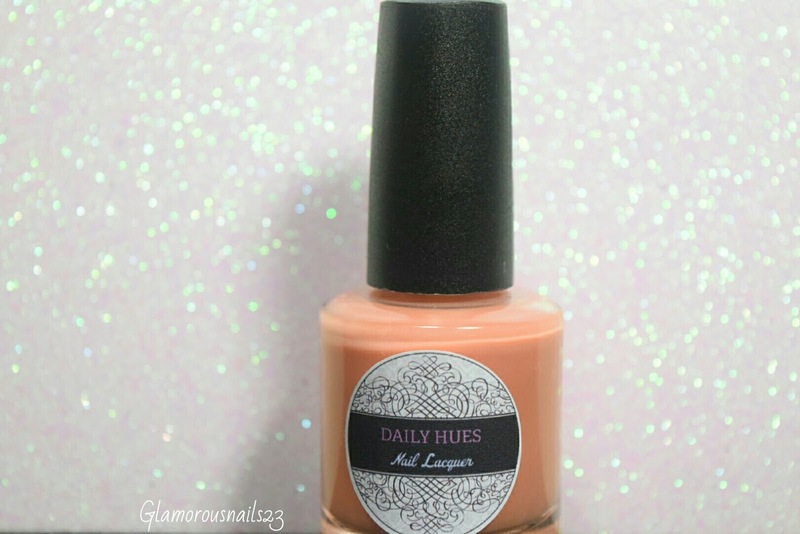 Do you own any DHNL polishes? Any that you would recommend that I try? 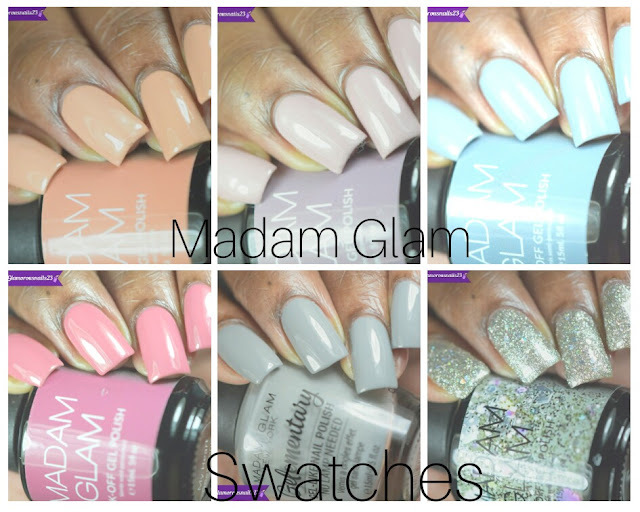 Let's talk lacquer below! both are nice , but i vote for pink ! have a nice sunday dear friend ! Yes the pink is very nice. Thank you Bubica! Hope you had a wonderful weekend.